ASTOR is a radar system installed in a conversion of the Bombardier Global Express, which is a super large, long range business jet. 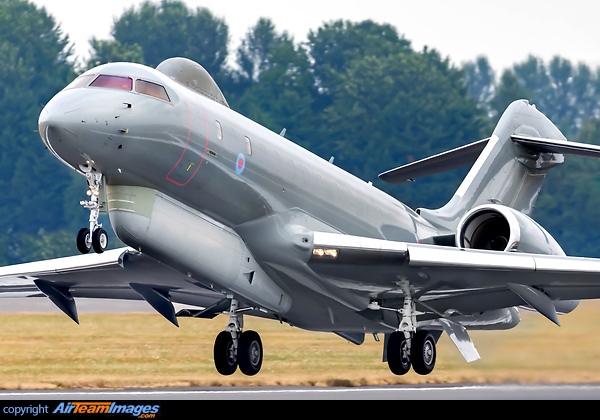 The aircraft is known as the Sentinel R.1 in RAF service. ASTOR (Airborne Stand-Off Radar) provides a long-range, battlefield-intelligence, target-imaging and tracking radar for the RAF and the Army and has surveillance applications in peacetime and wartime.